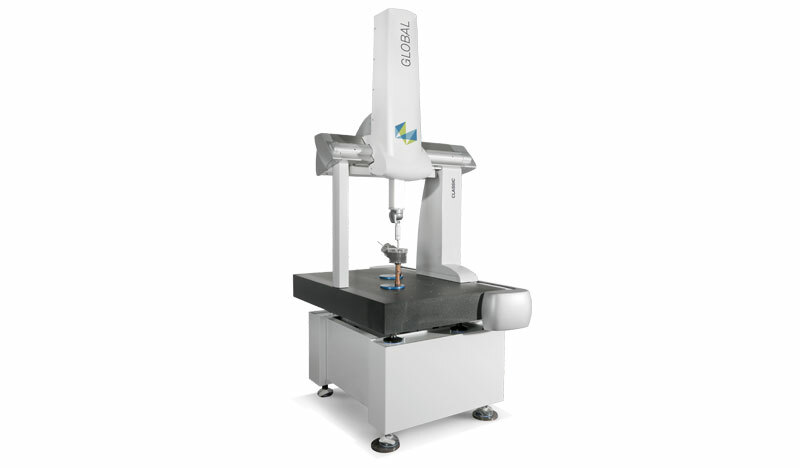 Cost-Effective Solution for Dimensional Quality Control - CMM Inc. Accurate and versatile, the Hexagon (Brown & Sharpe) Global® Classic is a cost-effective solution for common shop measurement and inspection projects. Designed for the most basic inspection projects, this CMM system supports touch trigger probes and is designed to deliver superior performance in accuracy, speed, environment, reliability and ease of use. Global Classic offers the best price to performance ratio throughout the entire Global family. The optional CLIMA structural temperature compensation ensures good accuracy in a wide temperature range. It is ideal for any user that is looking to purchase their first CMM for multiple-unit dispositions, or as a cost-effective way to add extra automated inspection to a project.